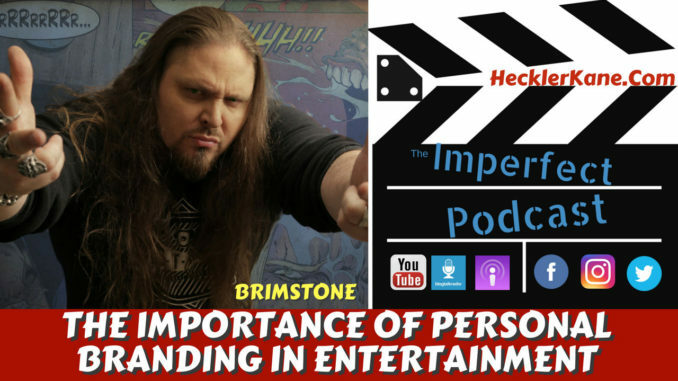 Talking to Brimstone, you can see how important his personal brand has been to his success and what it takes to make it as a diverse entertainer. 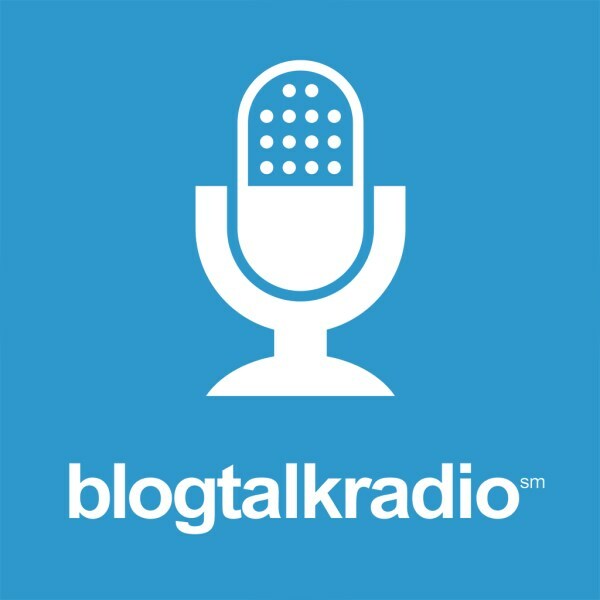 Brimstone is an actor, pro wrestler and Long Island radio personality that has been responsible for his own success as an entertainer for over three decades. He’s been called a Renaissance man by many, but is more accurately described as a well-seasoned entertainer and entertainment entrepreneur. We had some laughs discussing his roots dating back to an appearance on Sesame Street and relived some memories as a musician right here on Long Island. Brimstone is the co-founder, President, and CEO of Hound Comics, Inc. (Hound Entertainment Group), that launched a comic book series, Brimstone and The Borderhounds that went worldwide via Barnes & Noble, B.Dalton, BN.com, and Amazon. 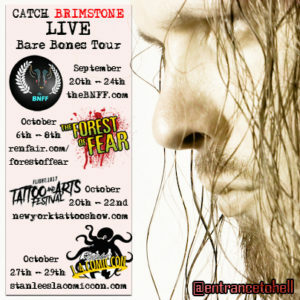 You can listen to Brimstone on The Grindhouse Radio, a pop culture talk-based podcast and series that is currently syndicated on eighteen digital & terrestrial radio networks (including iHeartRadio & Google Play Radio) with a listenership of between 3.5 – 4 million weekly worldwide. Keep up with Brimstone on Twitter @entrancetohell and look for him as Hagar in our upcoming web series Seymour the Unfortunate Vampire. Brimstone discusses his appearance on Sesame Street and his personal story about being traumatized by Big Bird and Snuffleupagus. We debate whether there is entertainment worth watching as a family anymore. His love of beating the drums may have had something to do with his career as a wrestler. It was always something I wanted to do but wasn’t sure how I was going to do it. 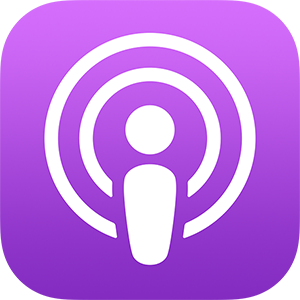 Catch Grindhouse Radio on iHeartRadio every Thursday night at 7pm EST. Brim talks about how growing up in not so great neighborhood on Long Island motivated him to be successful.